Created by the successful and globally renowned Adobe Systems, Adobe After Effects is a compositing, motion graphics and digital visual effects application. This app is very commonly used for the post production process of television production as well as filmmaking. After Effects is an application that is used in the postproduction process for the purpose of compositing, motion graphics and digital visual effects. Besides this After Effects is also used for animation, tracking, keying, and proto-scoping. 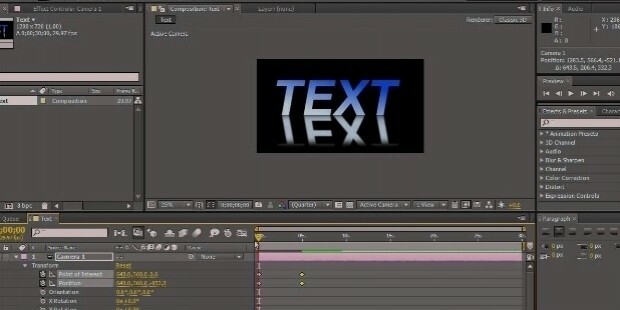 Composition and animation of 2D and 3D media space can be done with the help of After Effects. 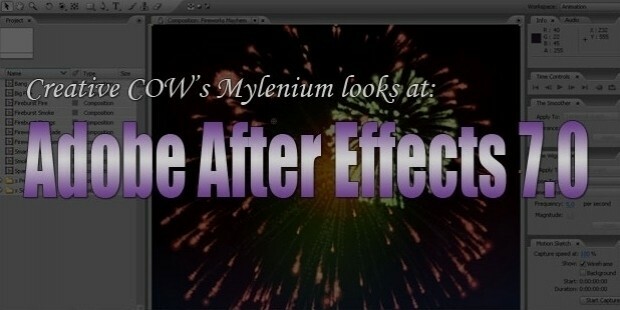 The first ever version of After Effects was launched in January 1993. This initial version of the software was created and developed by a company located out of Providence, Rhode Island called CoSA (Company of Science and Art). The same company also released the second version of the product. Soon after, CoSA was taken over by Aldus Corporation. Within a span of less than a year the internationally famous Adobe Systems acquired Aldus. 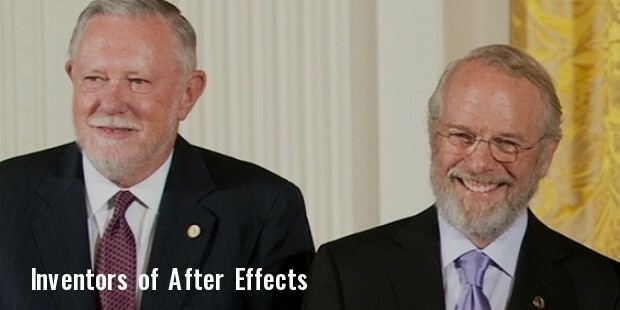 The first ever release of After Effects by Adobe was the version 3.0. The stable release of this product is dated back to the 27th of July 2015. From its first ever release by CoSA, After Effects has been immensely popular amongst filmmakers and producers. This phenomenal product has seen numerous version updates and is downloaded in sizeable numbers. Adobe After Effects alongside of Adobe Photoshop and Adobe Premiere even won the Oscar in the year 2008 for the best short film in the animated segment. Just like any successful product in the market, Adobe After Effects also have a long line of competitors. 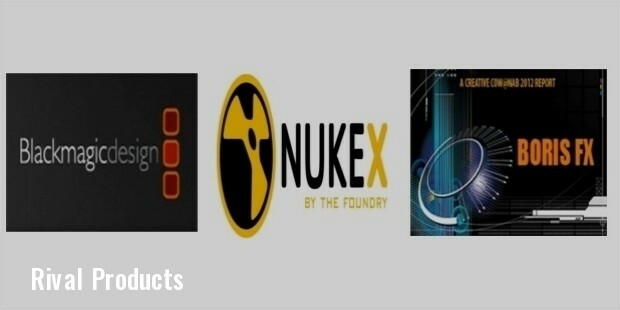 The major products giving After Effects a run for its money include, Nuke – The Foundry, Boris RED –Boris FX, Motion – Apple Inc., Combustion, Toxik and Smoke – Autodesk and Fusion – Blackmagic Design. Adobe’s After Effects was originally created and developed by CoSA in Rhode Island. After CoSA created the first two versions of the product, Adobe went on to take over Aldus, the company that then held ownership of After Effects. Adobe Systems is an American multinational that is globally renowned and has created software and products like Photoshop and Illustrator, which the world is overtly dependent on. Adobe Systems was co-founded by computer scientists and businessmen John Warnock and Charles Geschke. John was born on the 6th of October 1940 and besides Adobe is also known for PostScript as well as PDF. Charles was born on the 11th of September and besides being the co-founder of Adobe he also made massive contributions to PostScript. 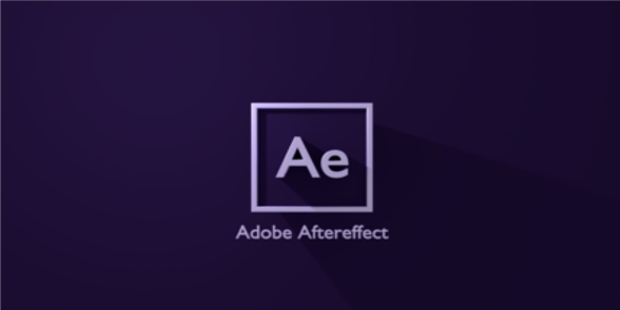 Adobe continues to regularly create and develop latest and upgraded versions of After Effects. Adobe After Effects is one of the most commonly and popularly used applications. 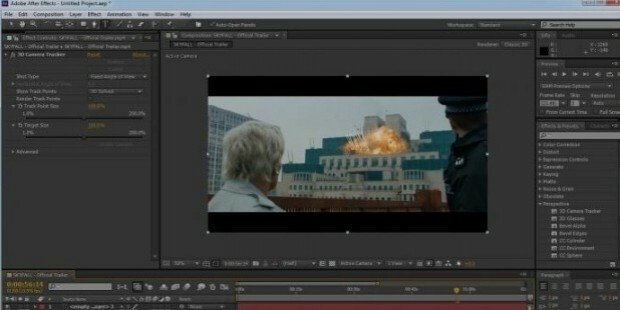 The latest version of After Effects has created an absolute furor in the market. The tools of the software have been completely refined and words can’t explain this tremendous software’s capabilities. This product is a must have for all filmmakers and producers.